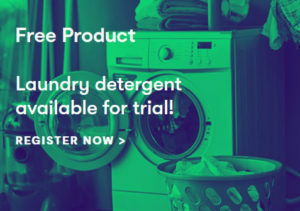 Sign up to the Home Tester Club and you will be able to register for a chance to receive a Free Laundry Detergent! Home Tester Club is the world’s biggest grocery-product testing, reviewing, and sharing community. Be a part of the community and test products for free!